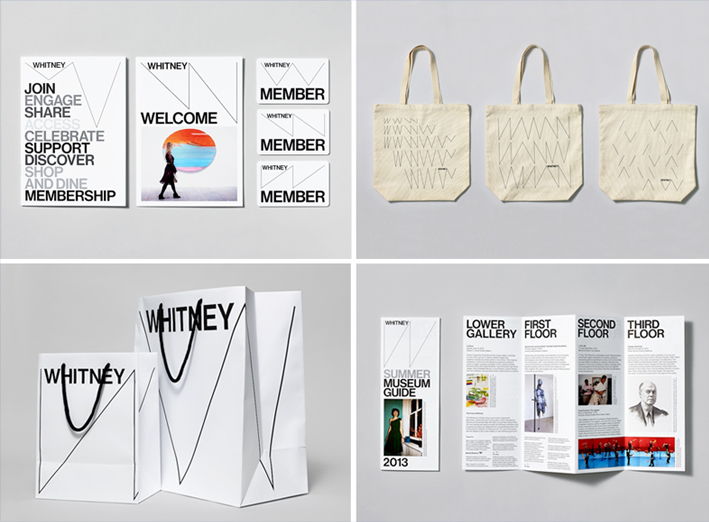 I had not realized that the Whitney underwent a redesign of the their identity system until I read about it in wired.com. I have to say, I love it. It's so simple. 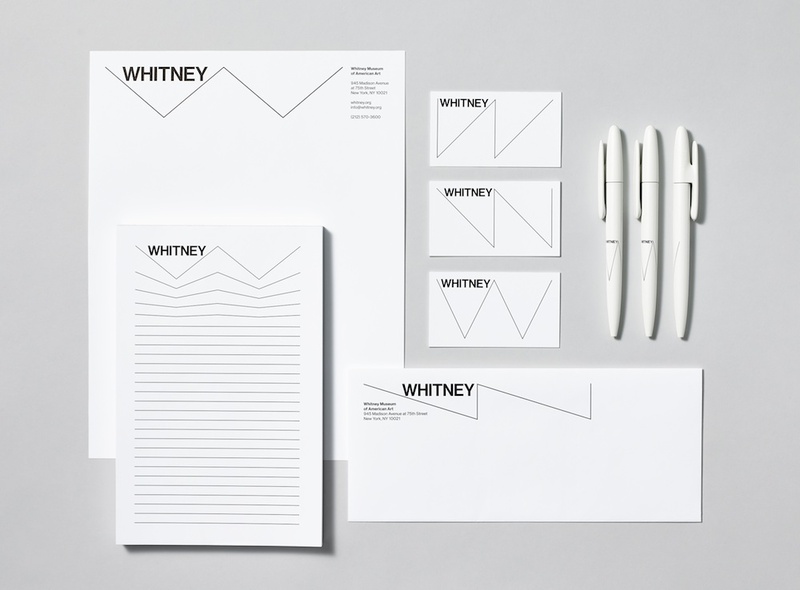 What's interesting is that it's "responsive," meaning that the "Whitney design department (who handles the creation of all museum materials) can bend, stretch and flip it to fit whatever canvas it’s on." Personally, having done graphic work for a number of museums and institutions where a logo or mark is fixed and heavily bogged down by rules of how it can be displayed, I appreciate and applaud this seemingly over-simplified W. By itself, sure, its just a W, but in context (which changes) it can be so much more. It's smart. Design by Experimental Jetset , from the Netherlands. Read more and watch a little movie!